While Jaden Smith also dropped by. 5. 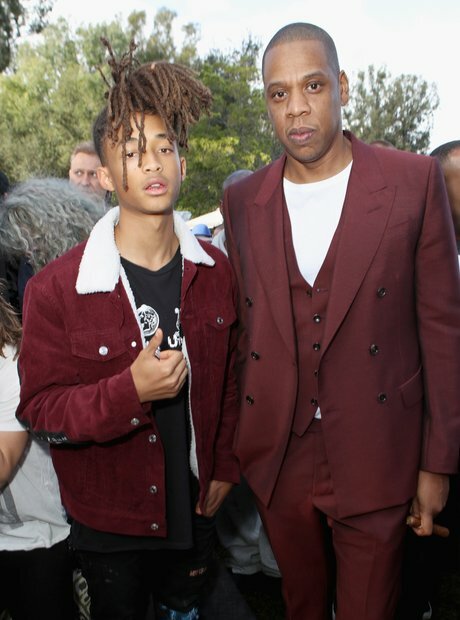 While Jaden Smith also dropped by.